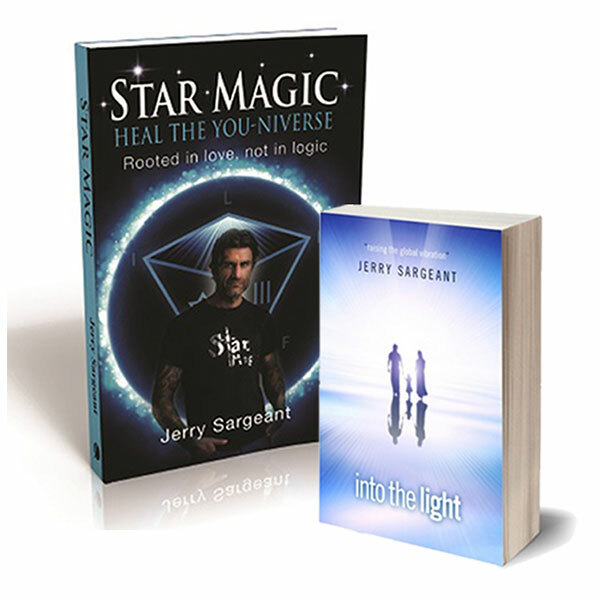 Jerry Sargeant is the founder of Star Magic Healing and one of the most sought after healers on the planet. 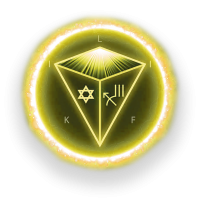 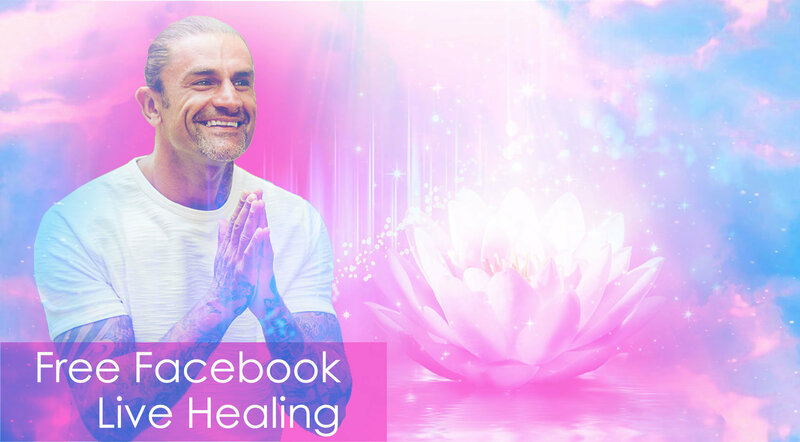 His ability to rapidly transform your health, finances and relationships, using what Jerry refers to as Star Magic Codes of Consciousness, will transform your inner world and thus your external reality. 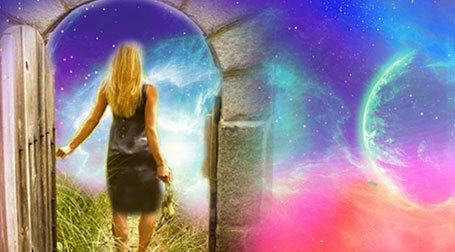 If you are ready to expand your consciousness and experience a major shift then Star Magic healing is for you.